In 2005, Bugatti Veyron received Top Gear’s Best Car Driven All Year award. 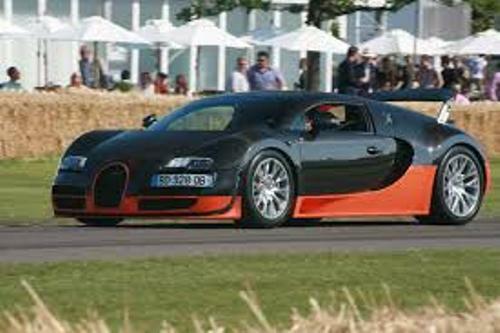 Guinness World Records calls the current Super Version of Bugatti Veyron as the fastest street legal production car in the world. The people can drive it with maximum speed 267.7 miles per hour or 430.9 km per hour. 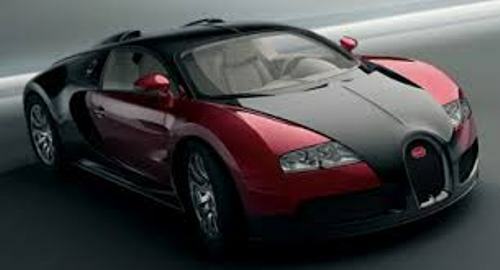 The fastest roadster in the world is applied for Bugatti Veyron Grand Sport Vitesse version. Based on the test conducted on 6 April 2013, it has the top speed at 254.04 miles per hour or 408.84 km per hour. Hartmut Warkuss was the chief designer of Bugatti Veyron. Wolfgang Schreiber was responsible for the engineering of Veyron. Jozef Kaban of Volkswagen designed the exterior of Veyron. The color of the interior and exterior of Bugatti can be customized based on the personal taste of the customers in December 2010. In the end of 2014, the production of Veyron was discontinued. At 2010 Geneva Motor Show, people began to know the Grey Carbon version. It featured the metallic dark grey aluminum body panels. The introduction for the Red Edition was seen at 2011 Frankfurt Motor Show. The wheels, interior and body were in red. There are three Middle East Editions released at Dubai Motor Show in 2011. The price of the yellow model was €1.58 million. Check BMW facts here. At 2012 Beijing Auto Show, the Wei Long Model was introduced in the market. The price was €1.58 million. 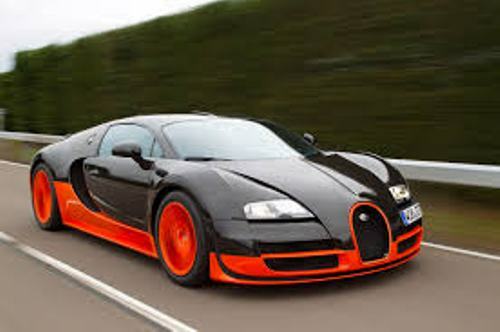 If you are interested to know the unique version of Bugatti Veyron, check Barnar Venet edition. The artist Bernar Venet was invited by Bugatti to create an artwork to be applied on the Veyron. Get facts about automobile here. 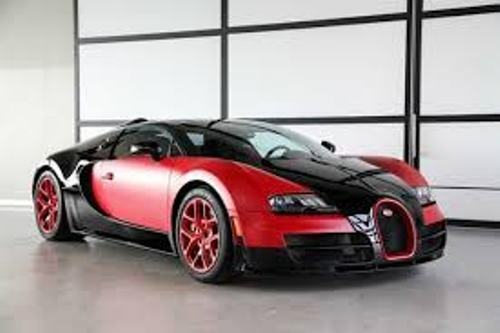 Bugatti Veyron 16.4 Super Sport is a limited edition car. The manufacturer only generates 30 units. 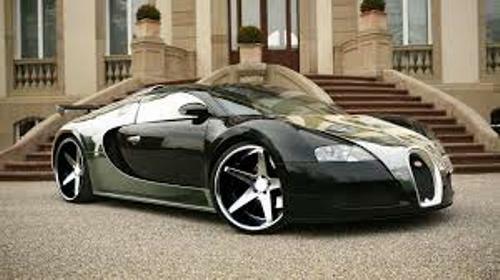 Do you like reading facts about Bugatti Veyron?